← NSP105 – interactive consultation map. 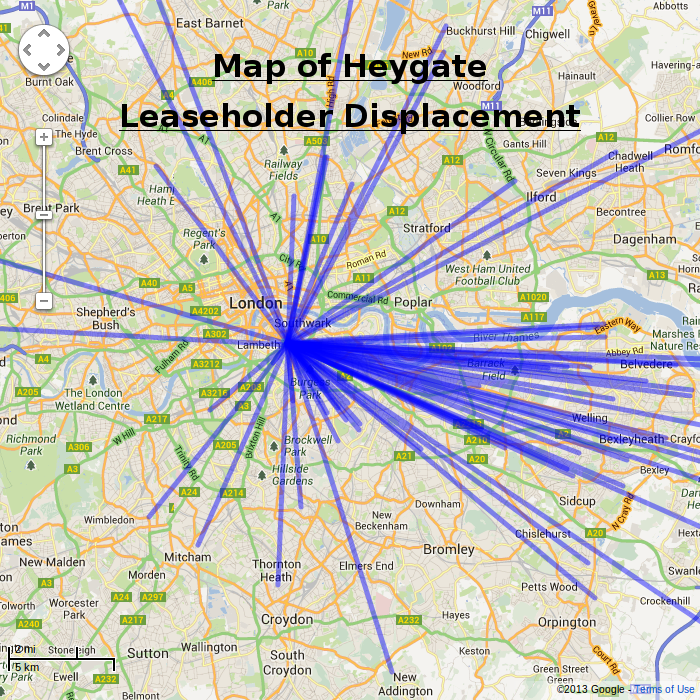 35% Campaign – The Heygate Diaspora. Posted in Neighbourhood Development, Southwark Plan. Tagged 35% Campaign., Heygate diaspora.